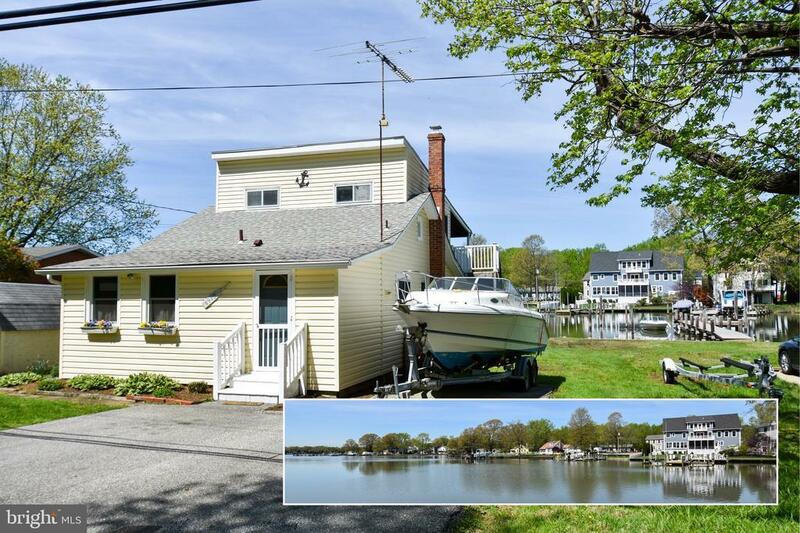 Lovely waterfront home on South Creek off West River with 2 piers and 3ft water depth! Great kitchen with Silestone counters, updated cabinets and dining area. Bright living room with sliding doors that lead to the waterfront patio. 2nd floor addition with bedroom offering great views and a large deck! There is rough-in plumbing on the 2nd floor for a bath. Quick boat ride to dinner at one of Galesvilles waterfront restaurants around the corner, join West River Sailing Club or Chesapeake Yacht Club!